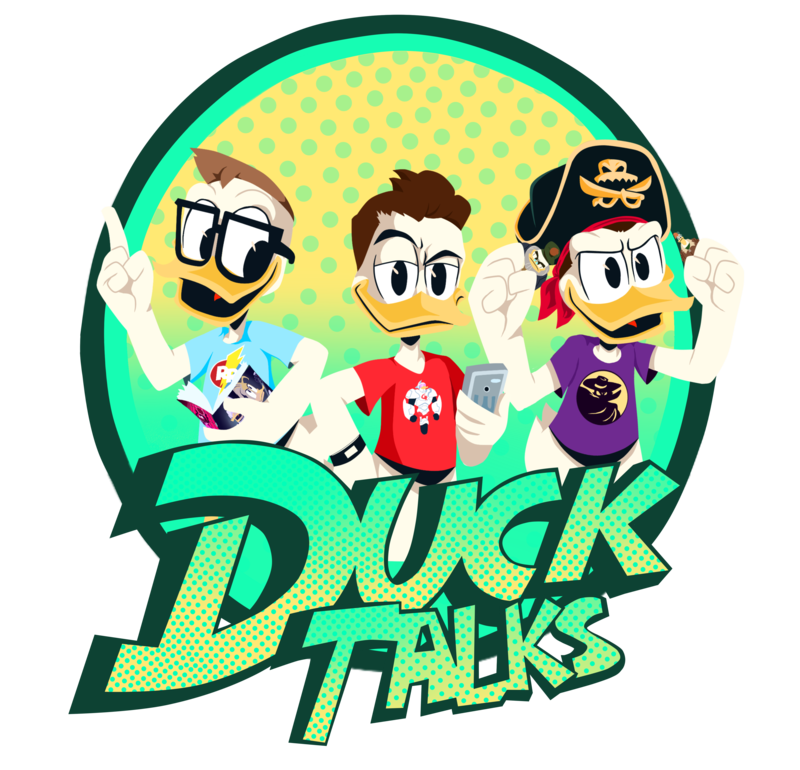 Thanks to WordPress user Scrooge McDollar we have been made aware that PhatMojo’s DuckTales Action Figures are now listed on ShopDisney.com! This could be great news for those who wanted the figures but couldn’t get them from Target. We are also assuming this is good news on the popularity of the figures.